Burt Munro made history by setting a land speed record on the world’s fastest Indian, a 1920 Indian Scout. To salute his passion for performance, Indian Motorcycles created The Spirit of Munro, a tribute streamliner powered by the new Thunder Stroke 111. 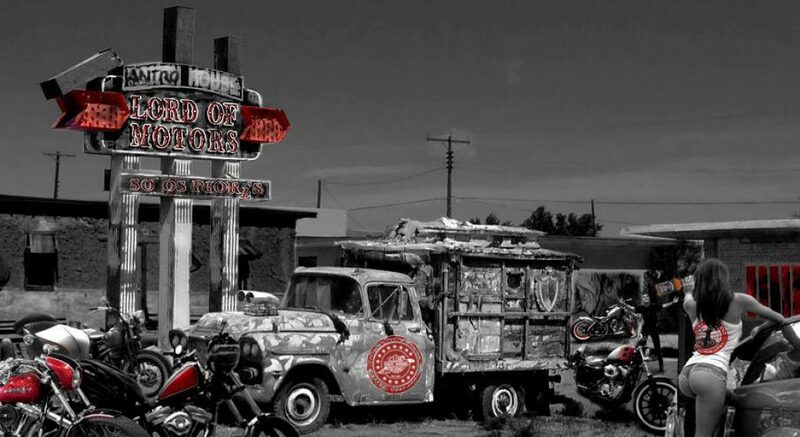 Watch The Spirit of Munro turn back the clock and speed into the future of Indian Motorcycle with high-speed runs across a California dry lake bed. Then, take a look at the inspired handcrafting and dedicated teamwork that went into bringing the streamliner to life.